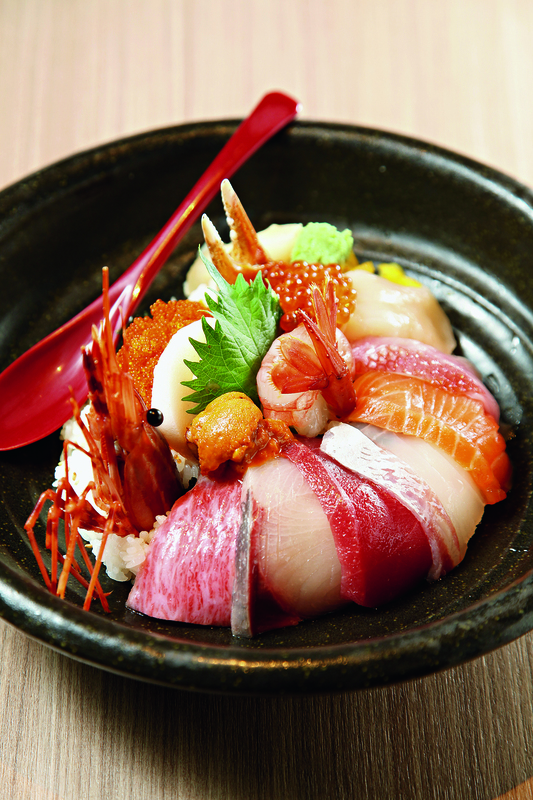 Sushi Kuu is renowned for its authentic Japanese rolls and sushi made by its famous Japanese chefs. 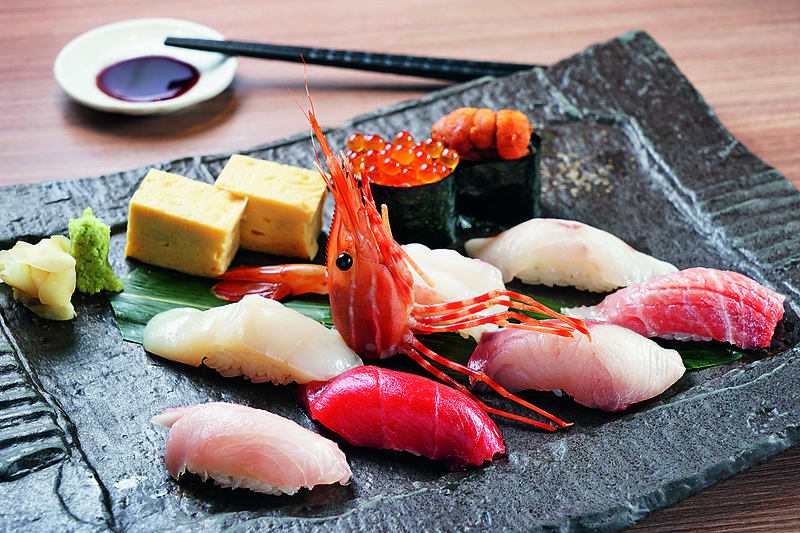 Direct import from Japan daily, Sushi Kuu offers the freshest sashimi and sushi for its customers. 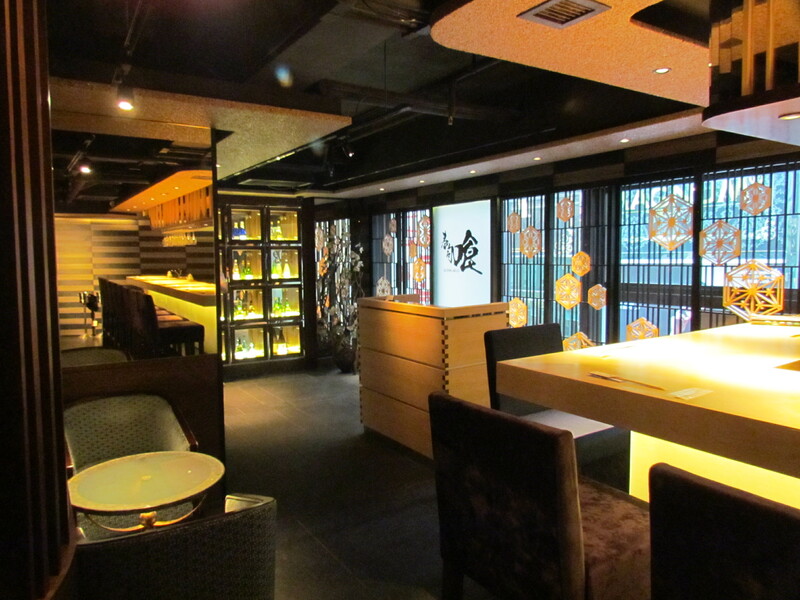 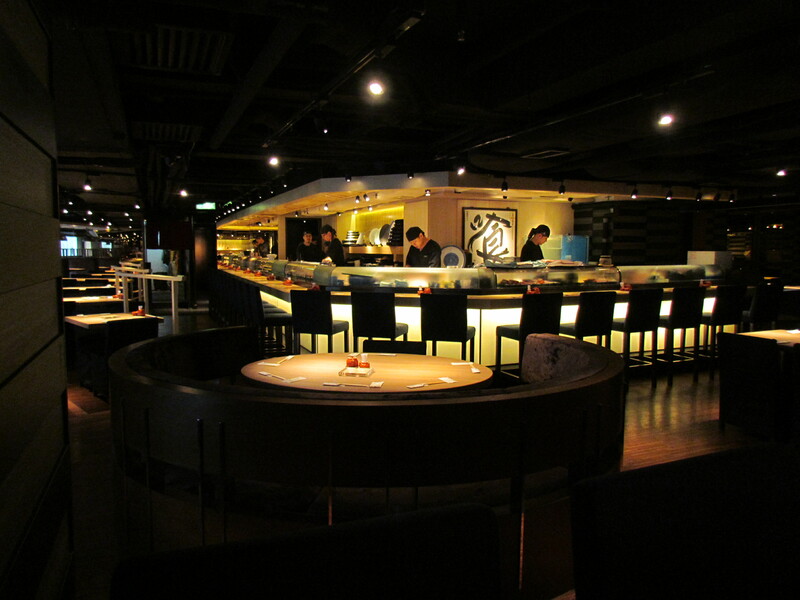 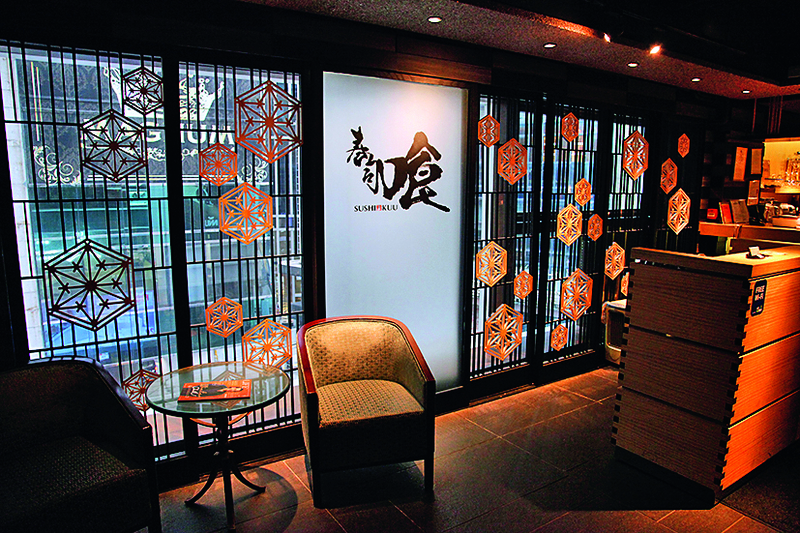 It is ranked as Miele’s Top 300 Restaurants in Asia. 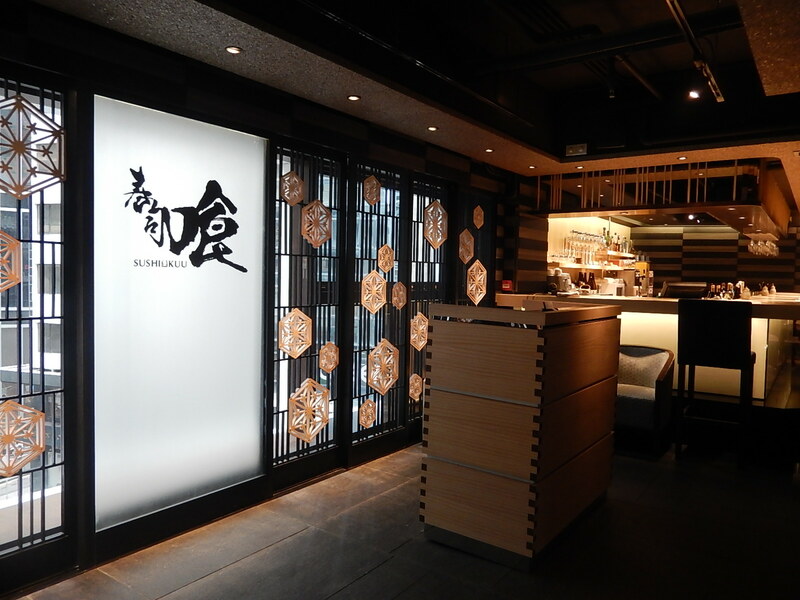 The restaurant is specially designed with a spacious sushi bar area offers 20 bar seats and 100 table seats for sit down customers.